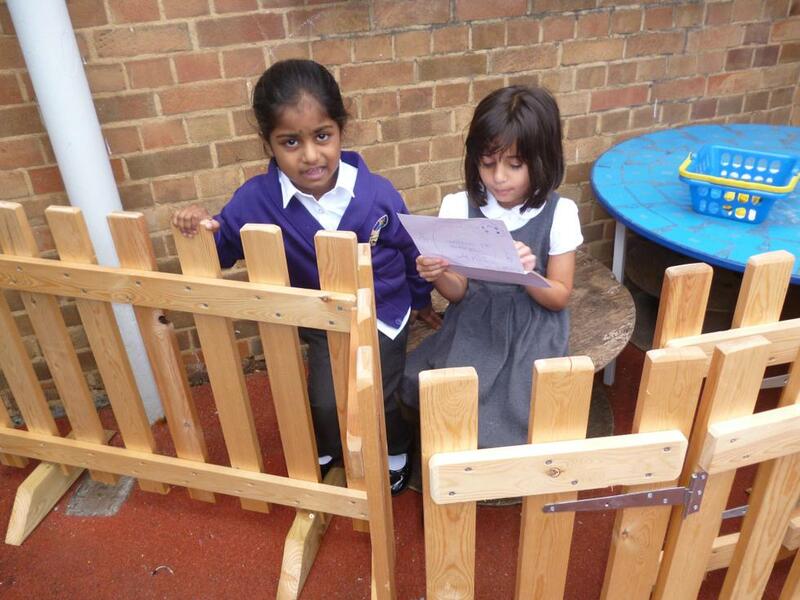 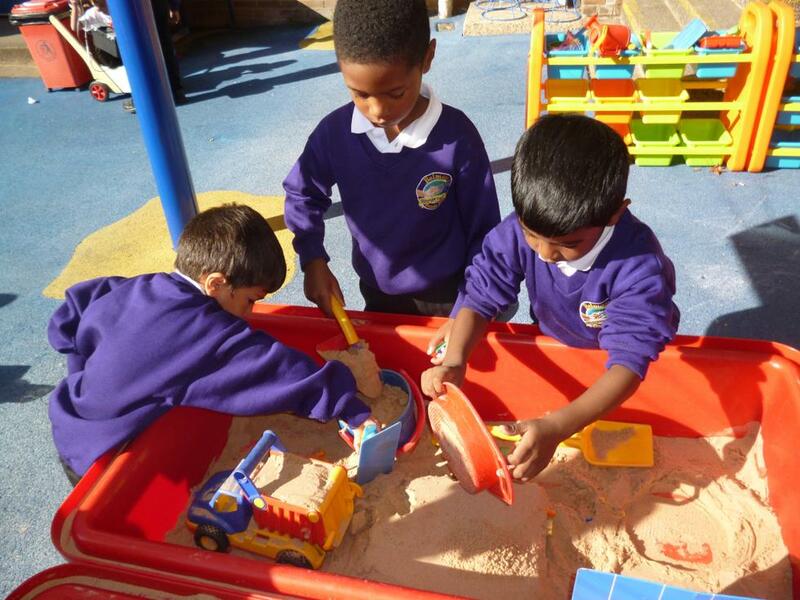 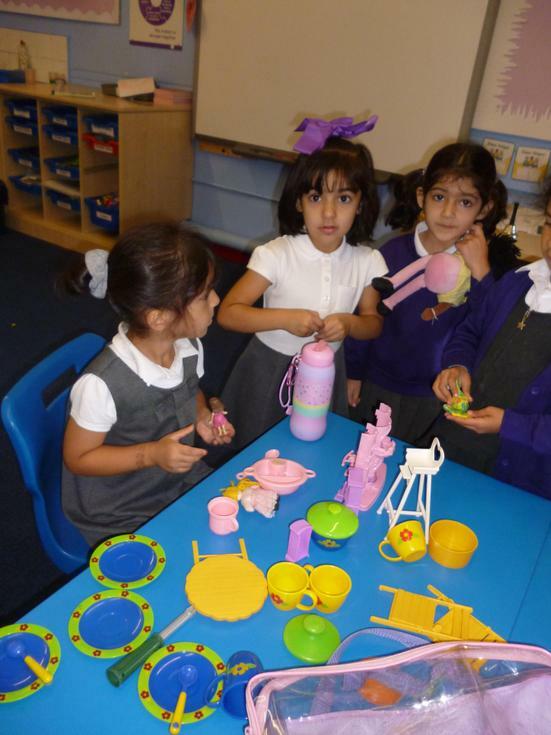 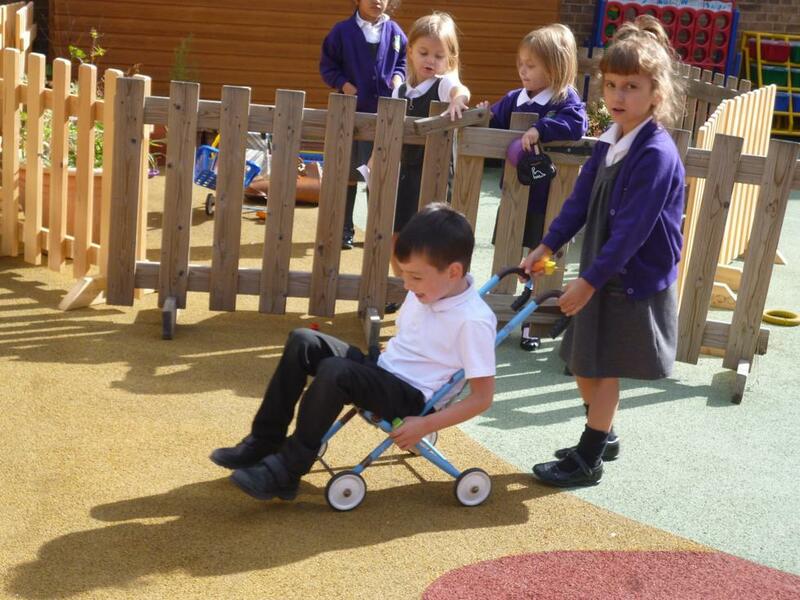 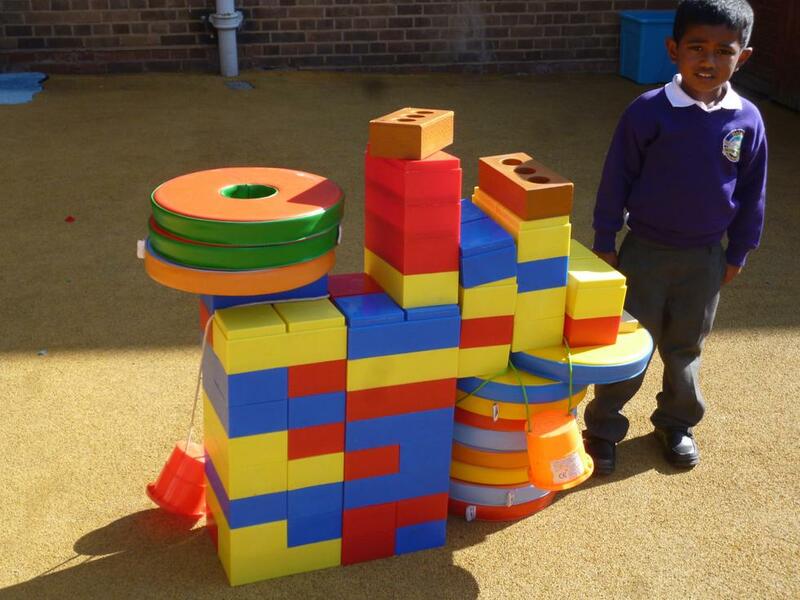 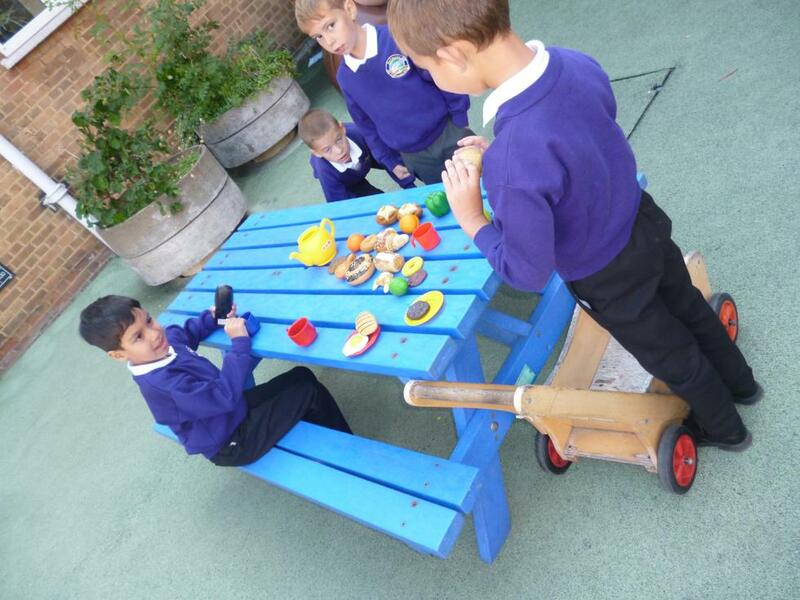 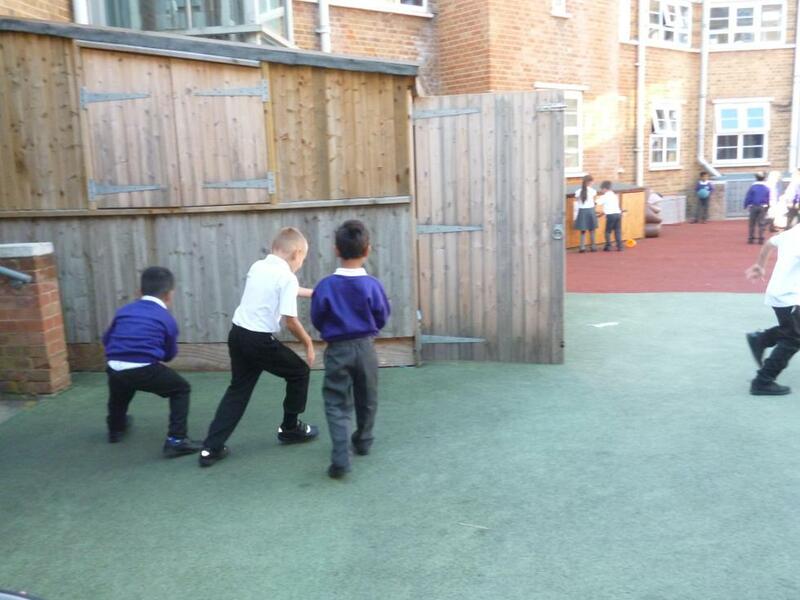 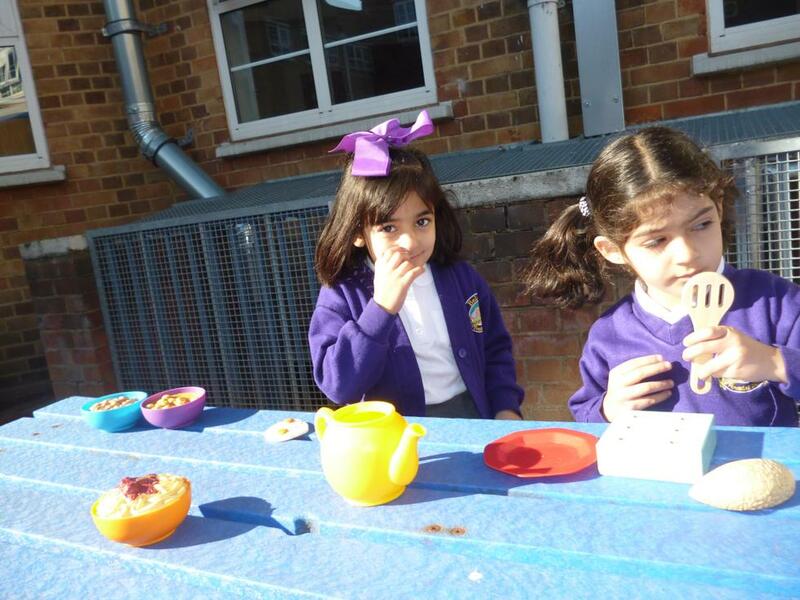 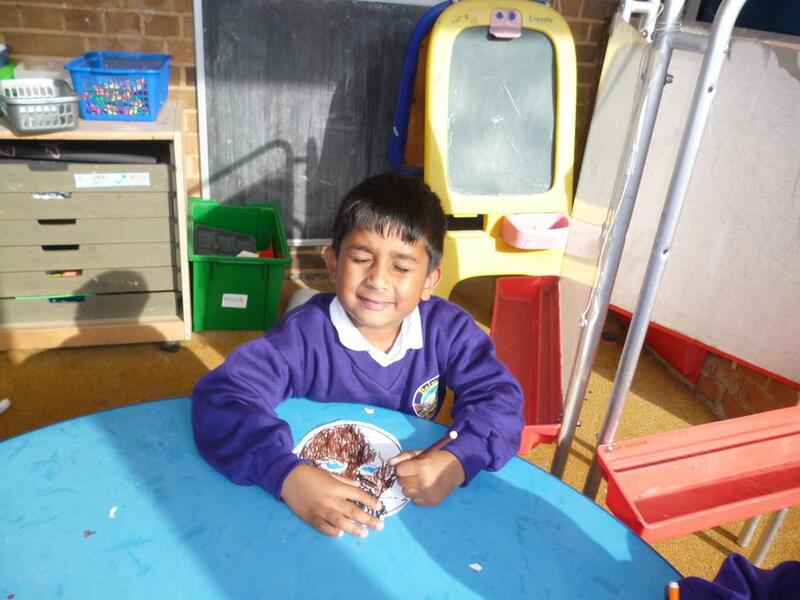 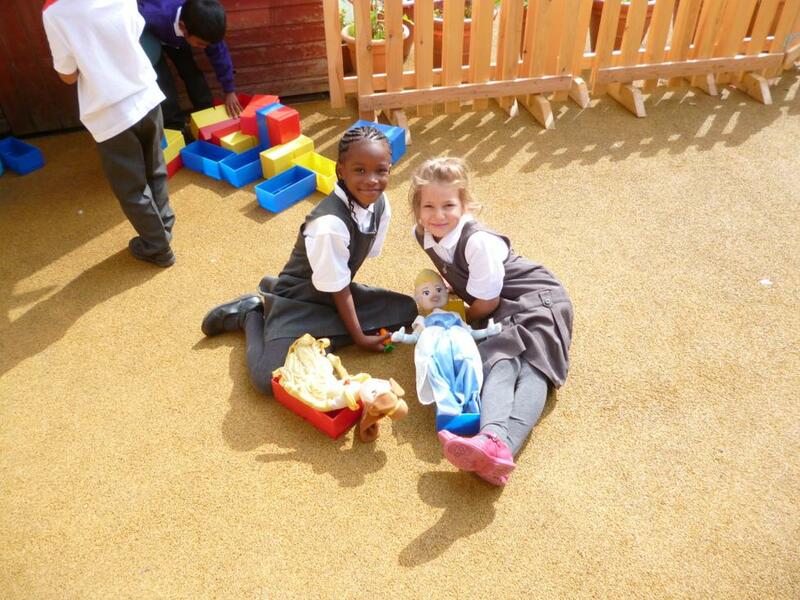 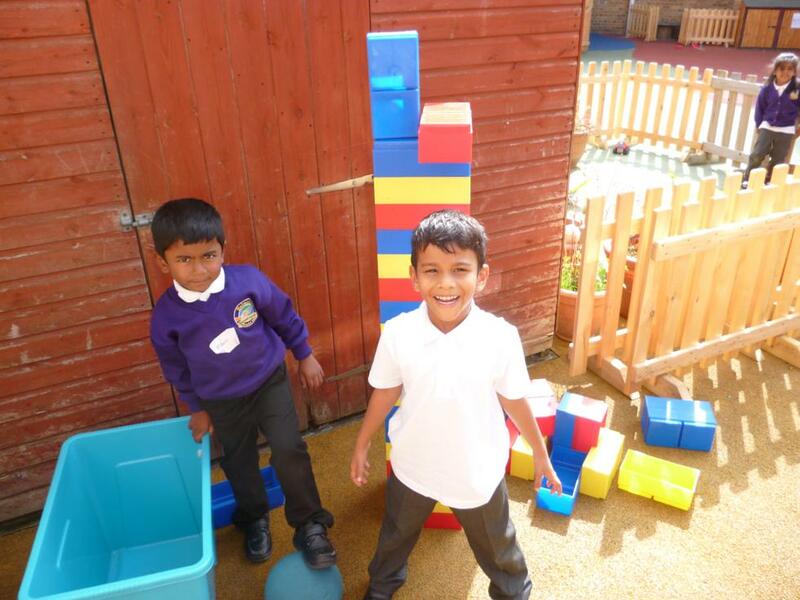 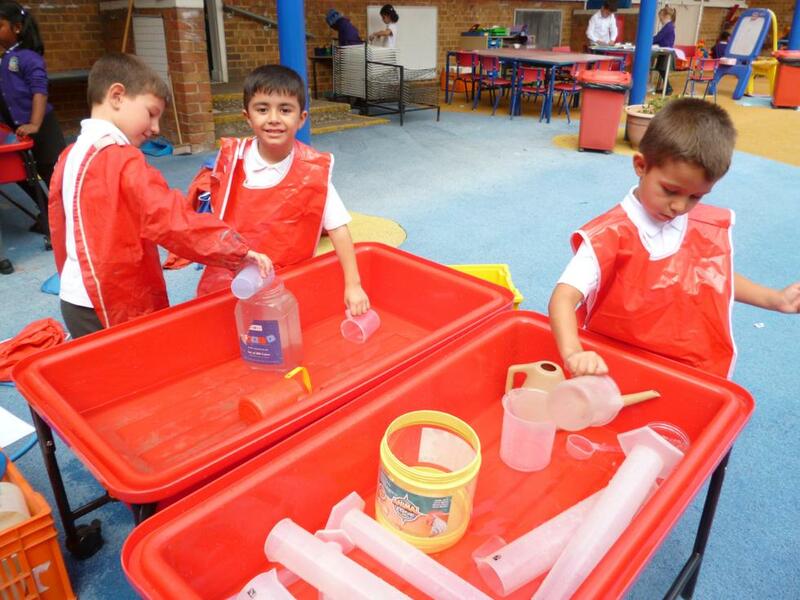 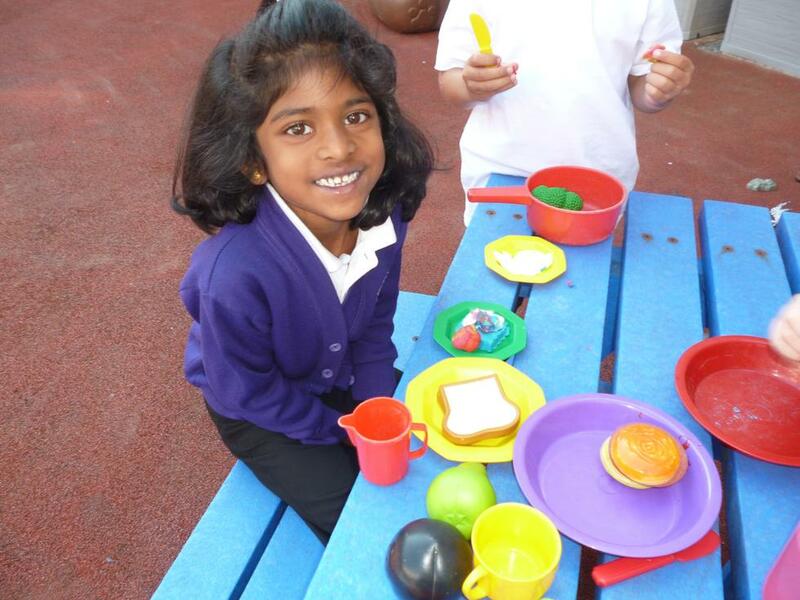 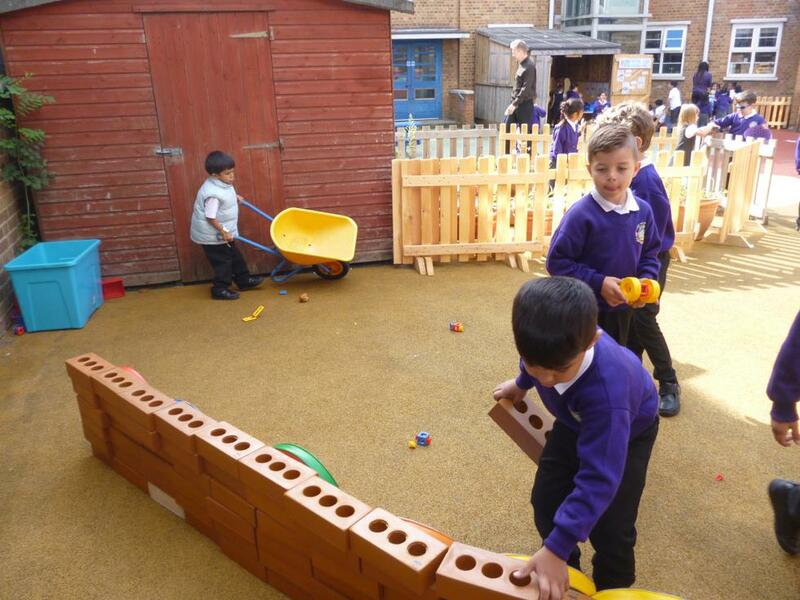 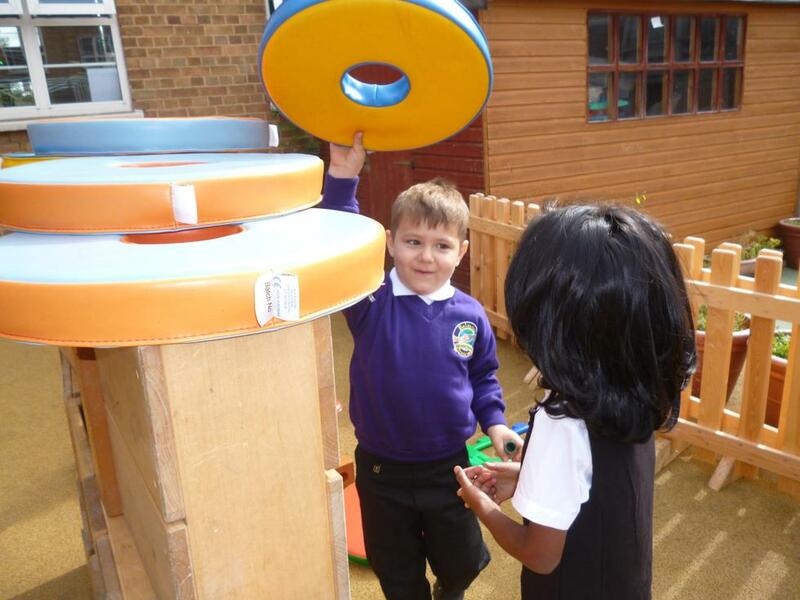 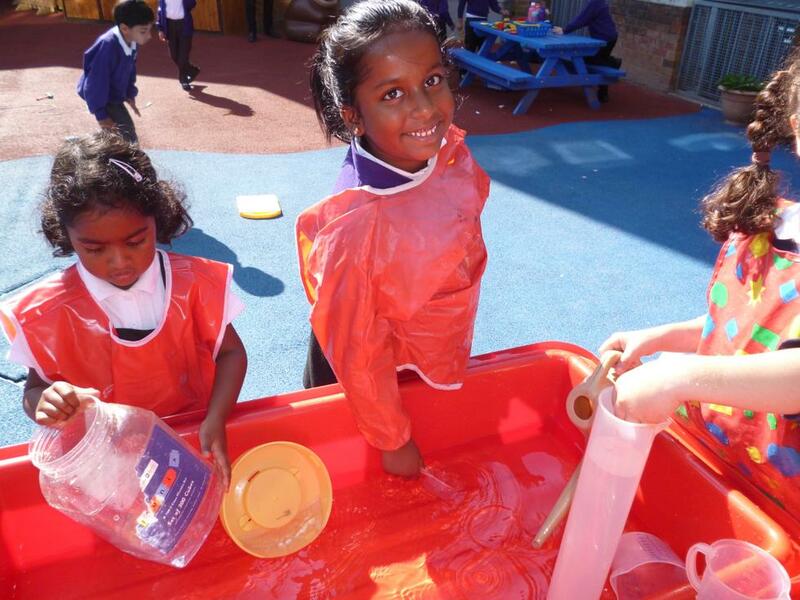 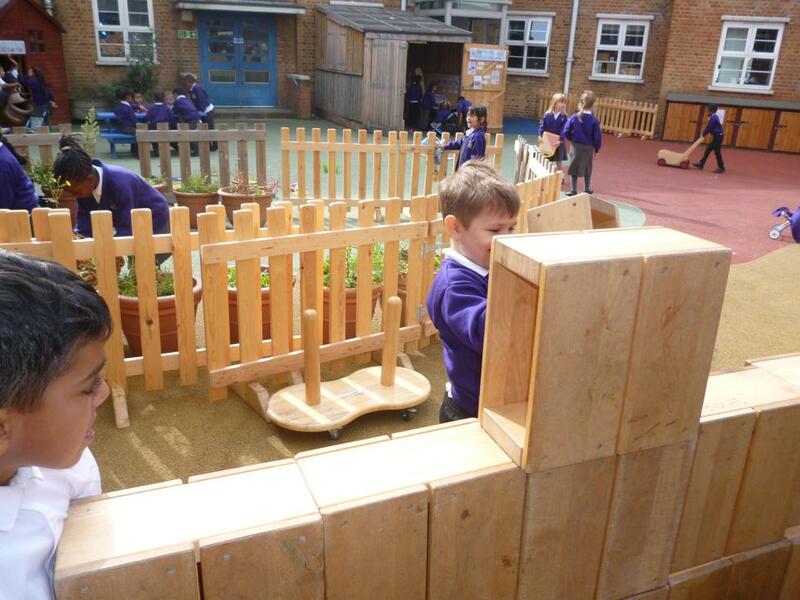 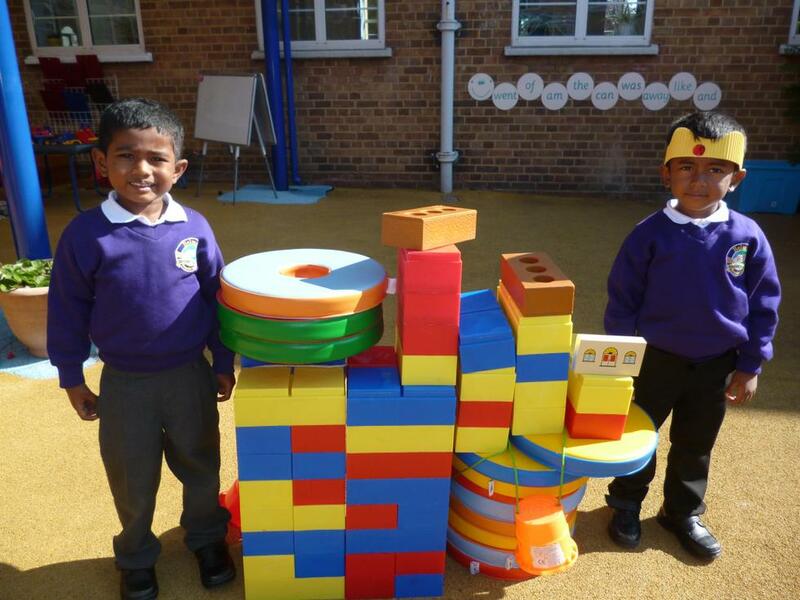 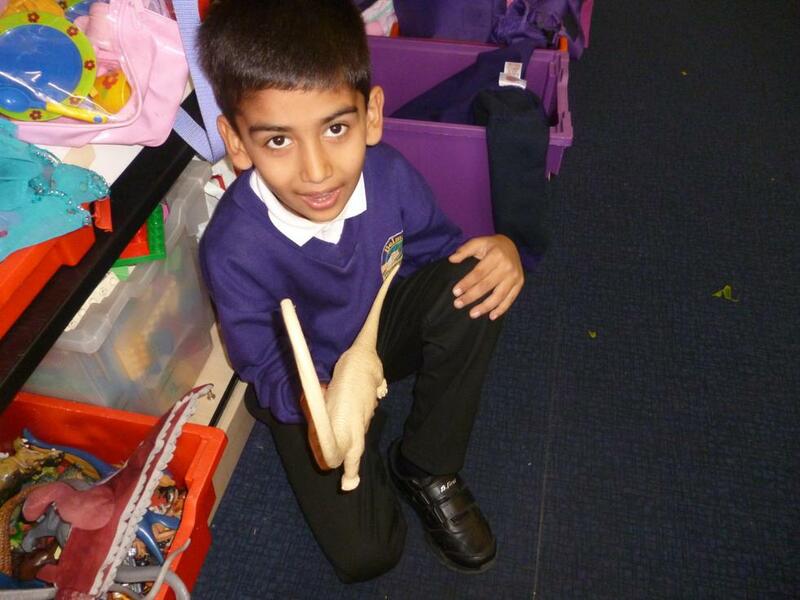 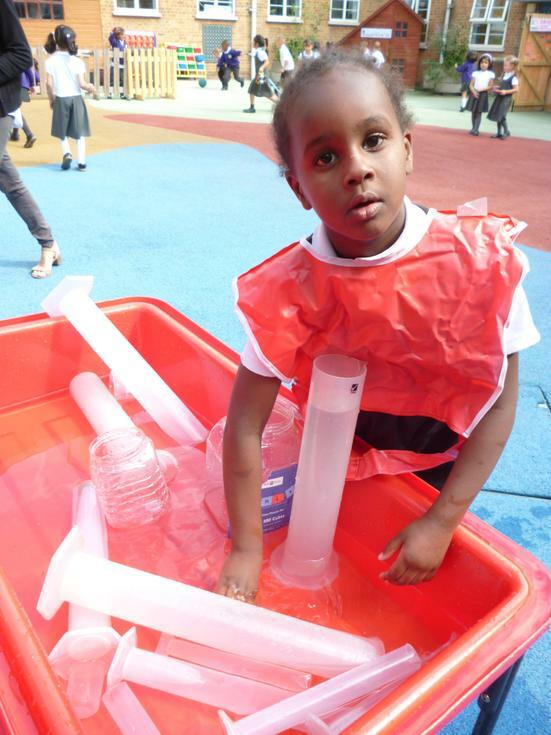 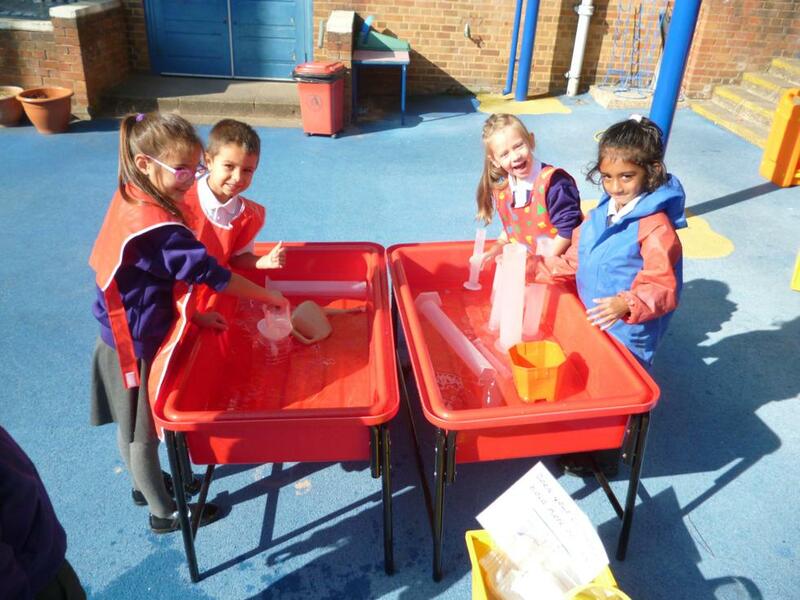 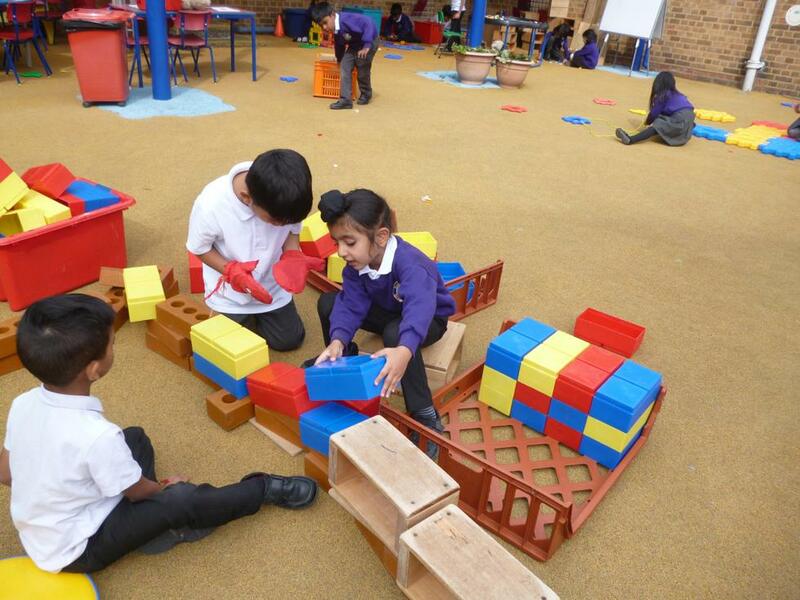 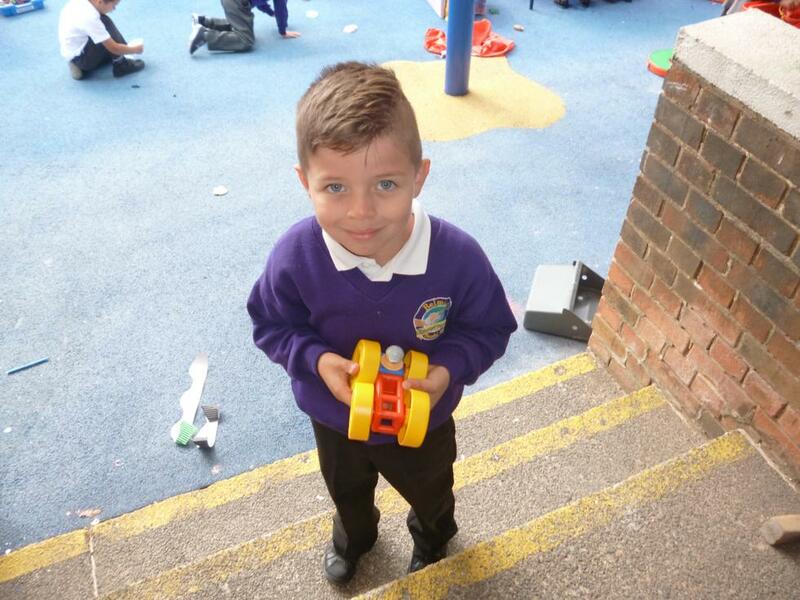 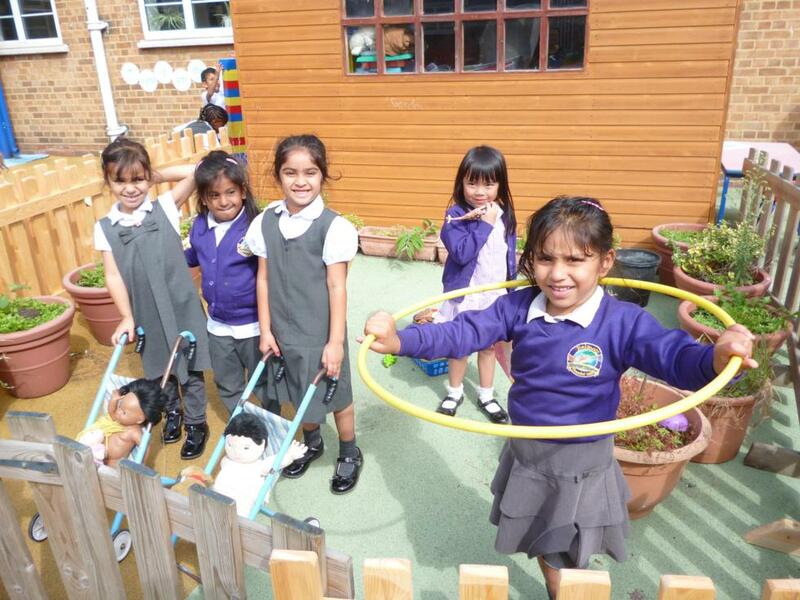 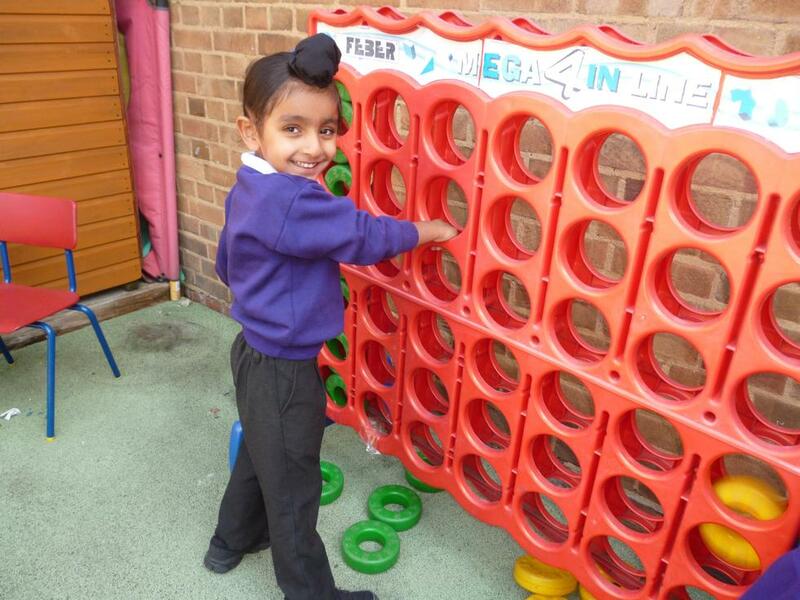 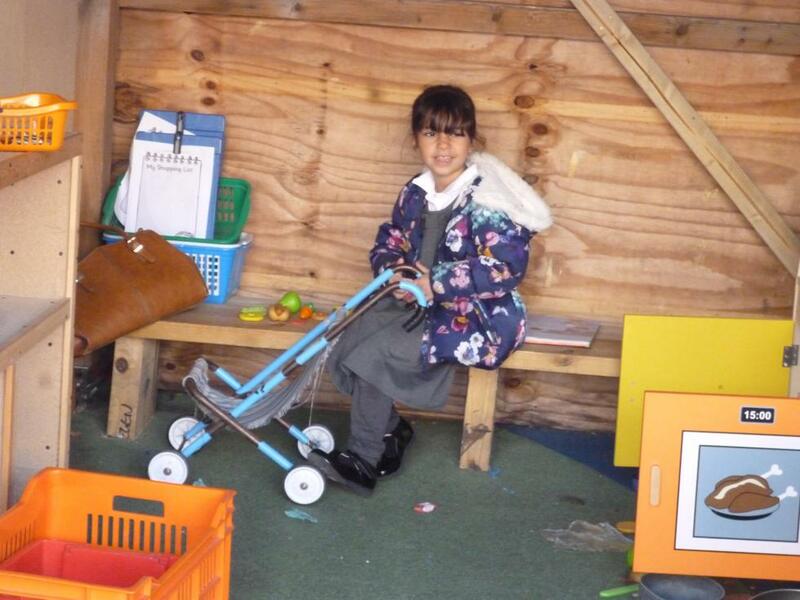 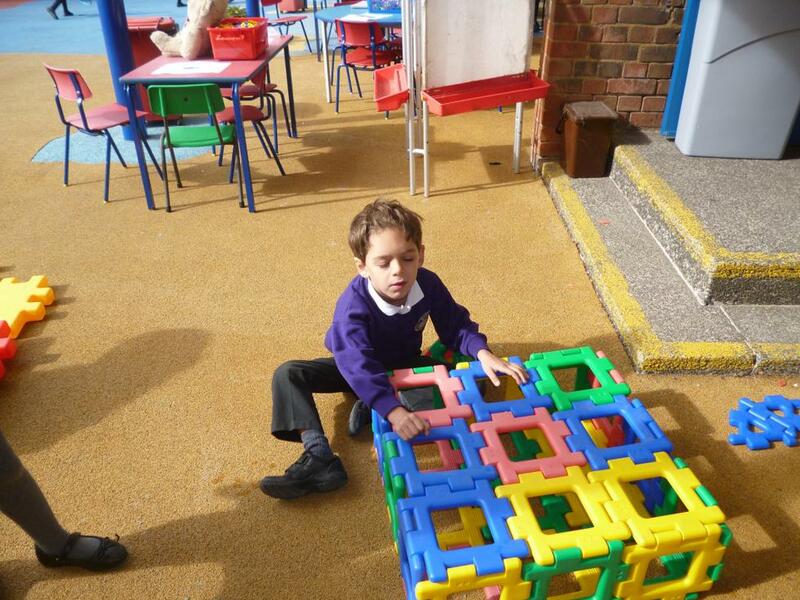 Year 1 have been doing lots of independent learning through play in the outdoor quad area this half term. 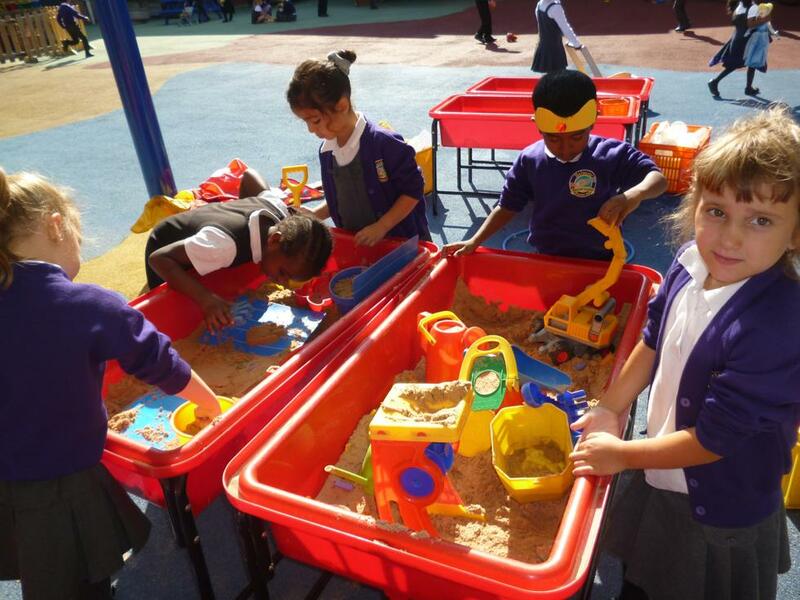 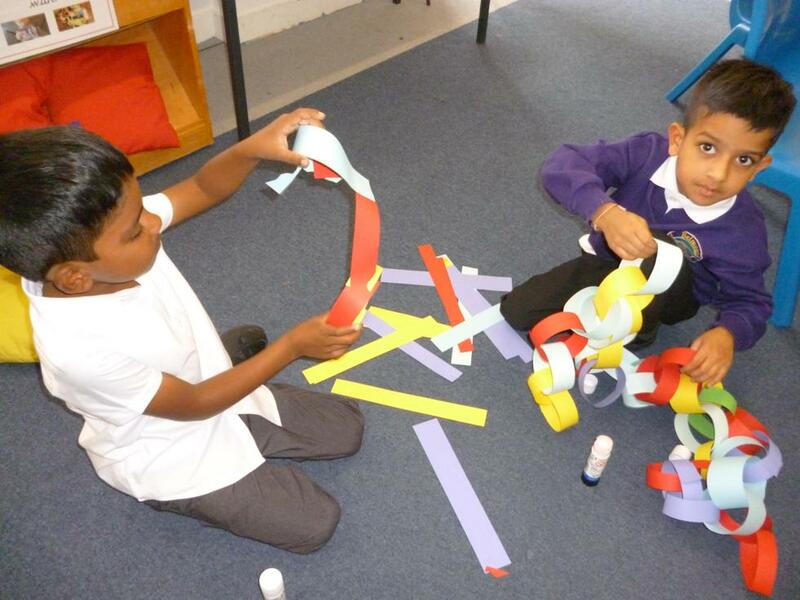 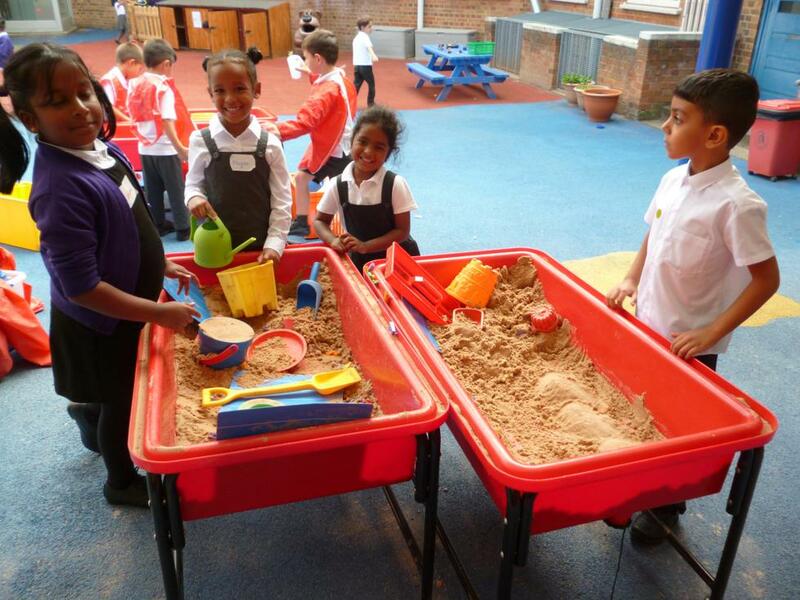 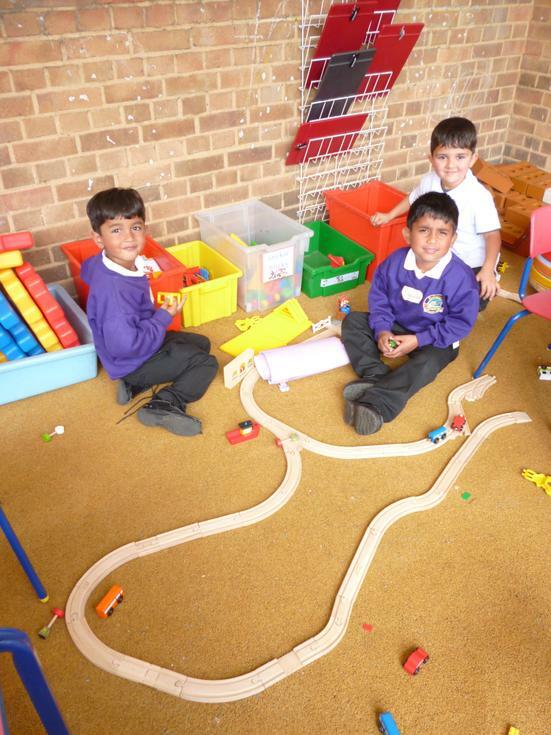 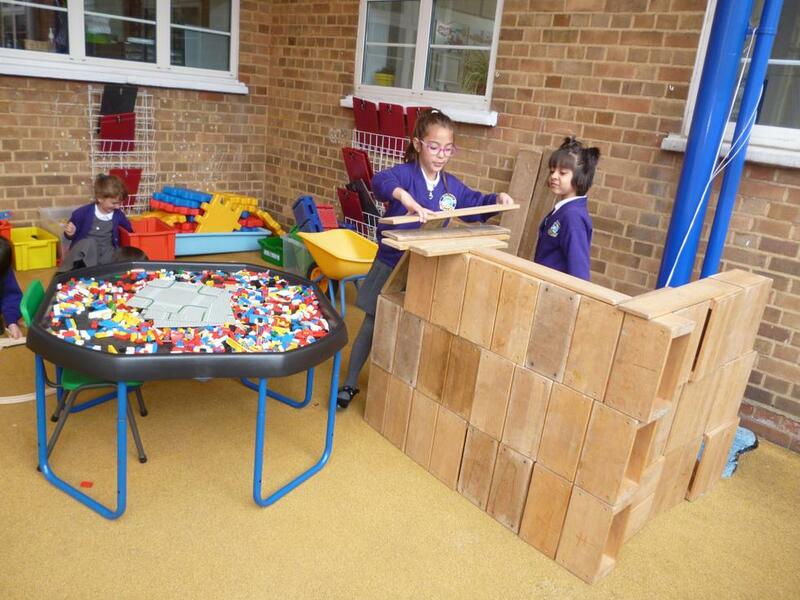 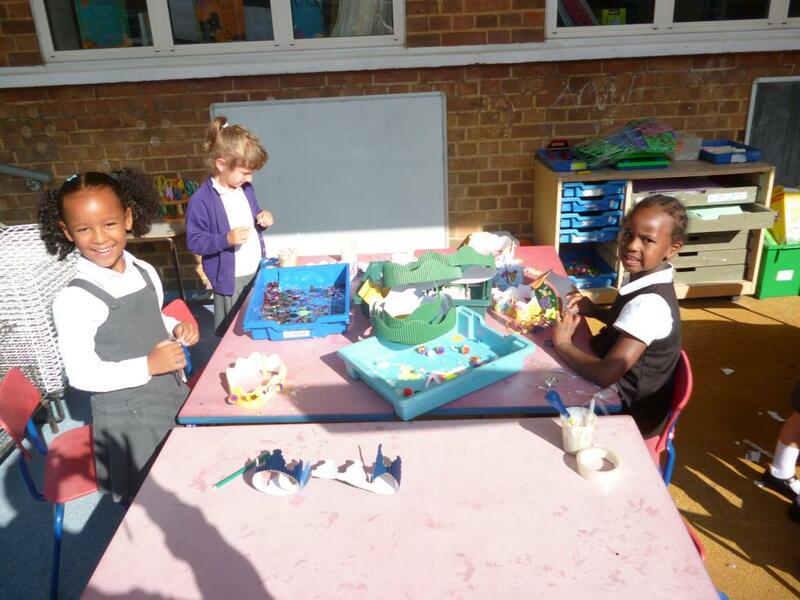 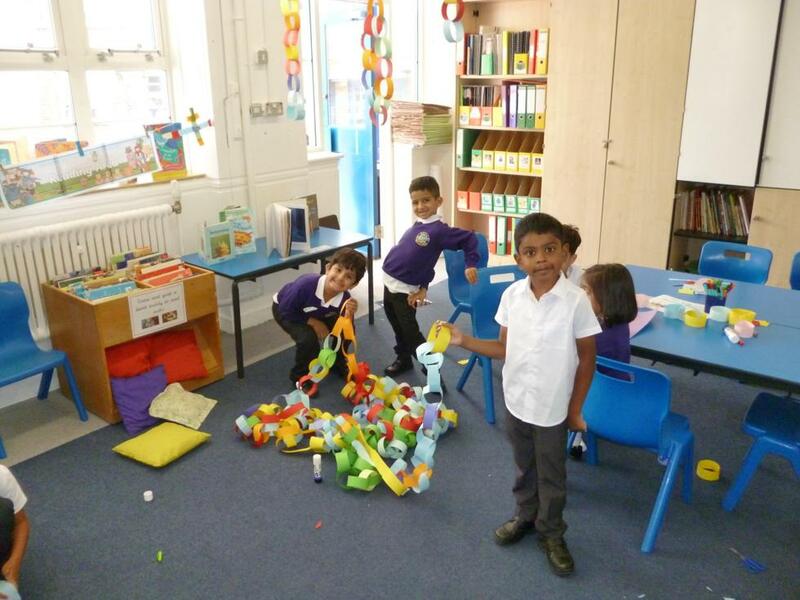 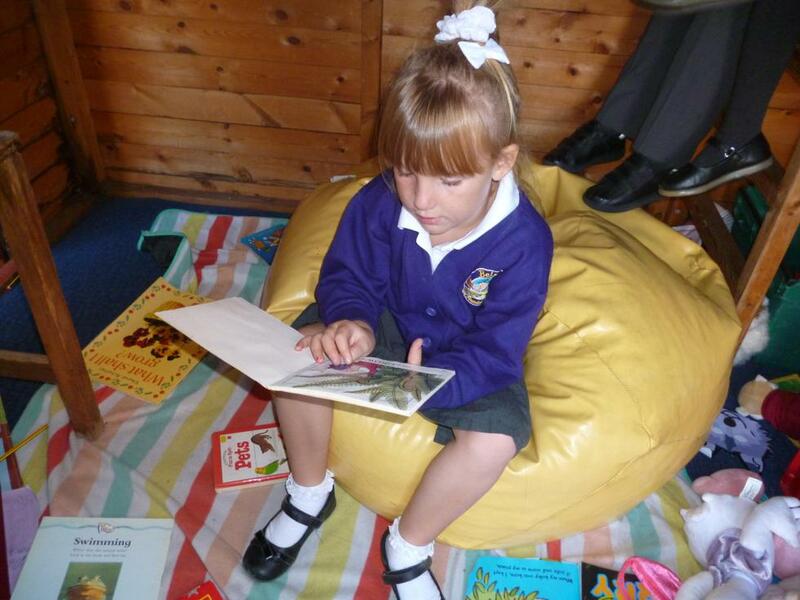 We have been building in the construction area, reading in the reading den, taking part in role-play in the bakery as well as lots of other exciting activities in the water, sand and creative area. 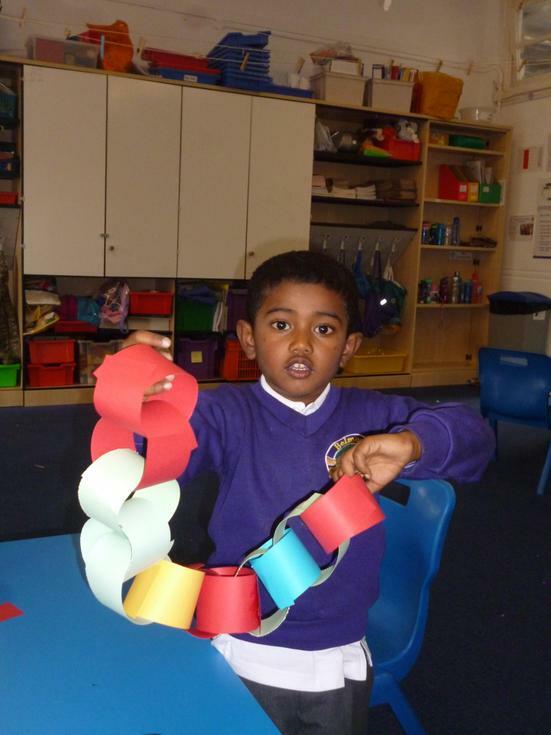 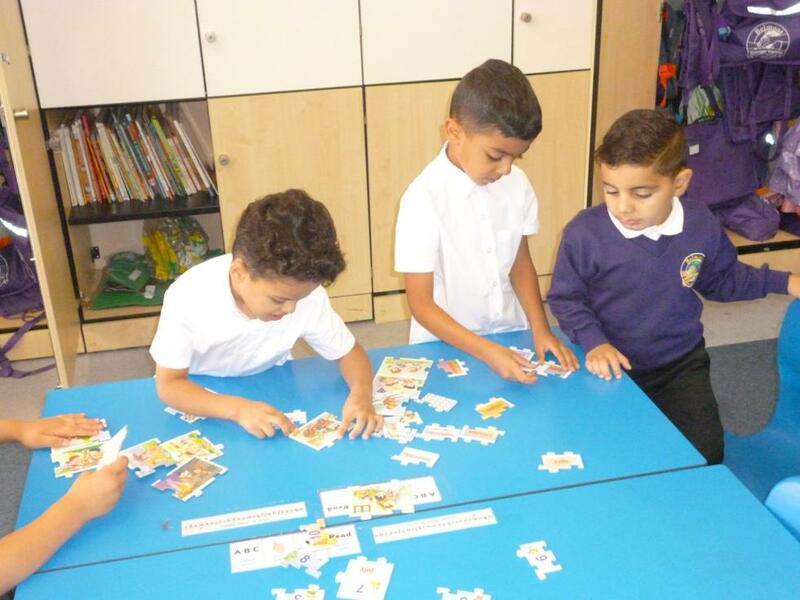 We have been linking our learning to our RE topic - Special places, our IPC topic - Let's Celebrate and our Science topic - Seasons. 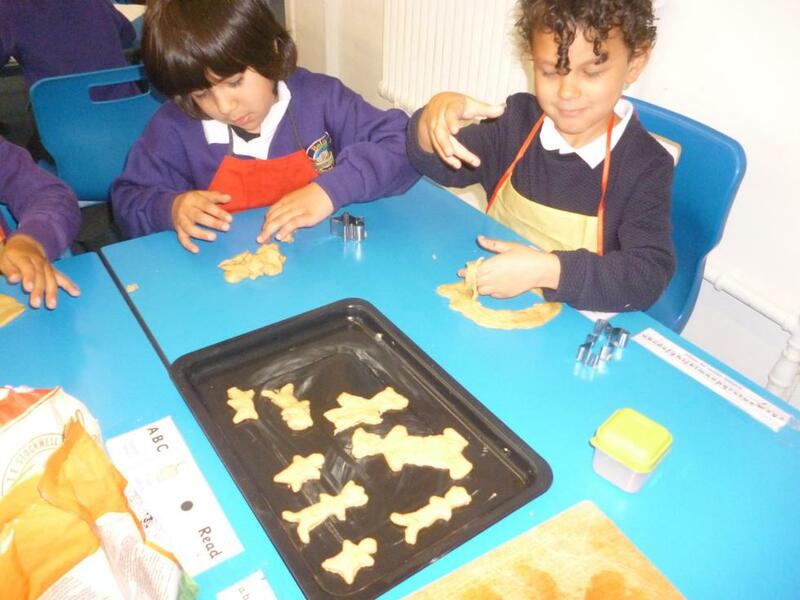 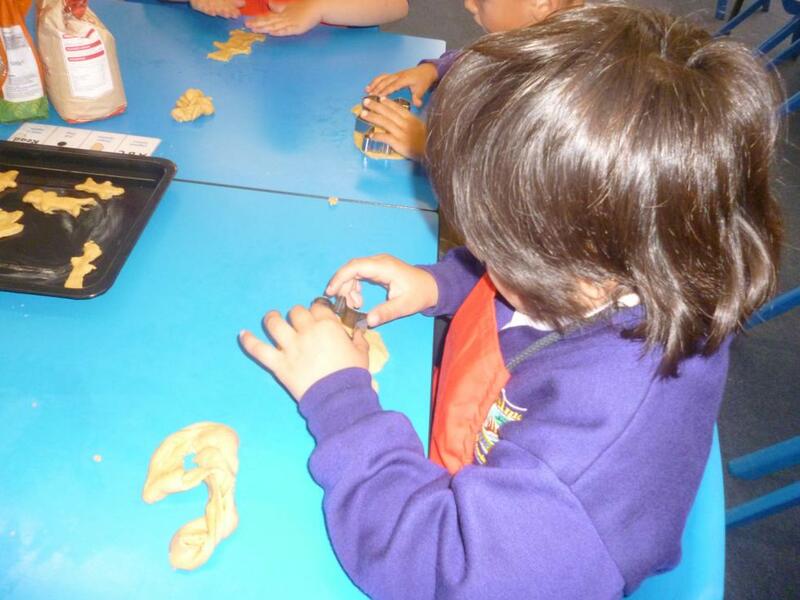 We have been learning about the fairy tales - Little Red Riding Hood and The Gingerbread Man in our English lessons and have even made our own tasty Gingerbread Men! 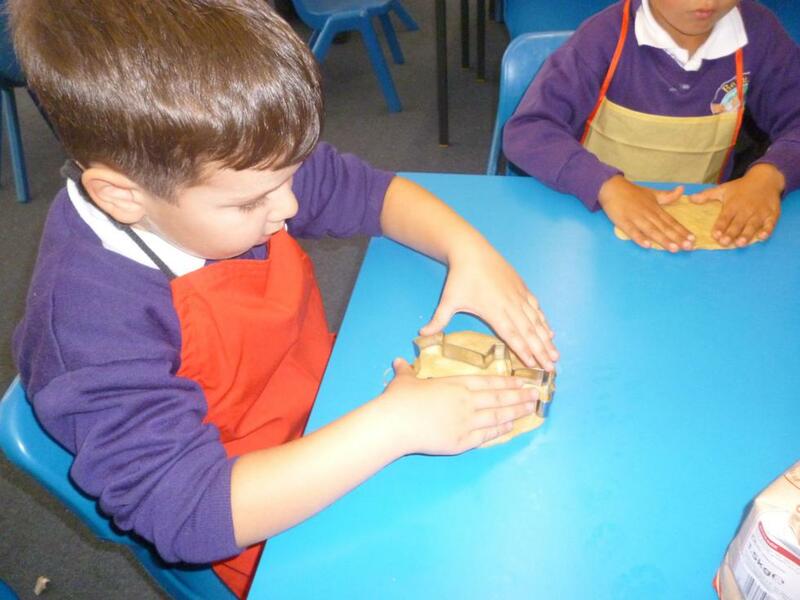 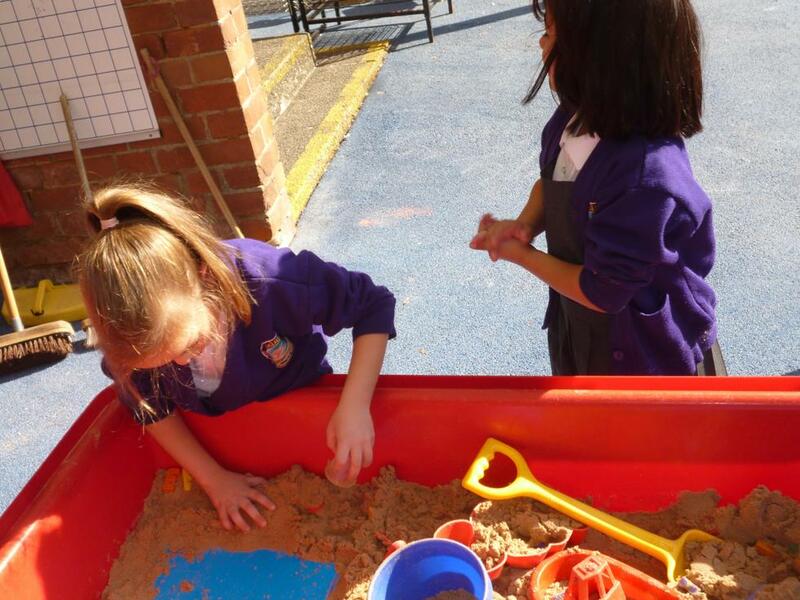 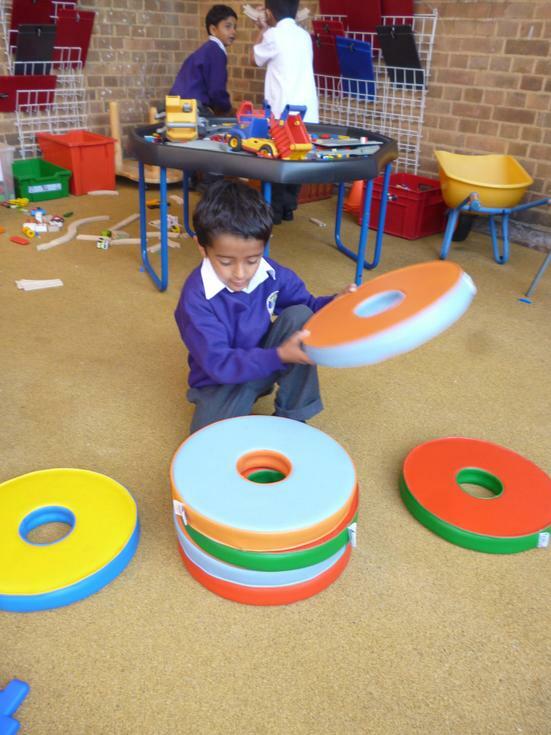 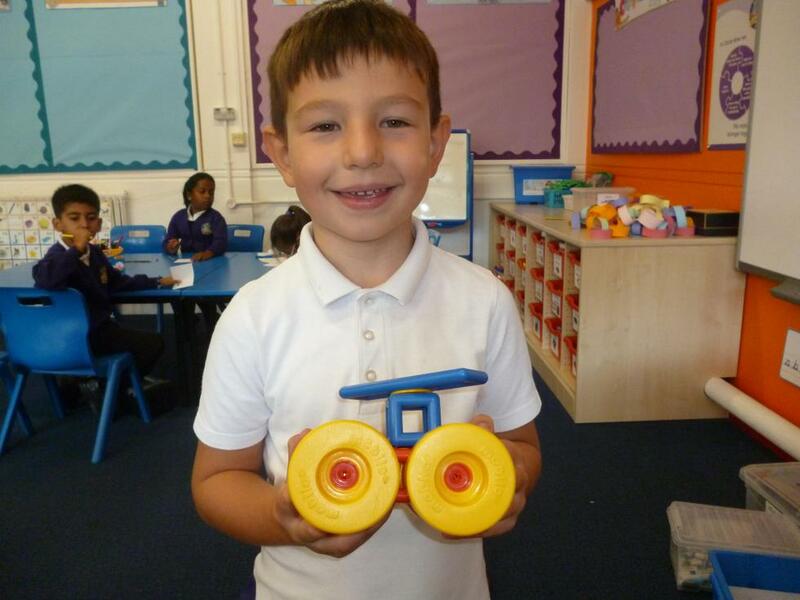 In Maths we have been learning our number bonds to 10 and 20 and have used numicon in the sand and water to help us with this. 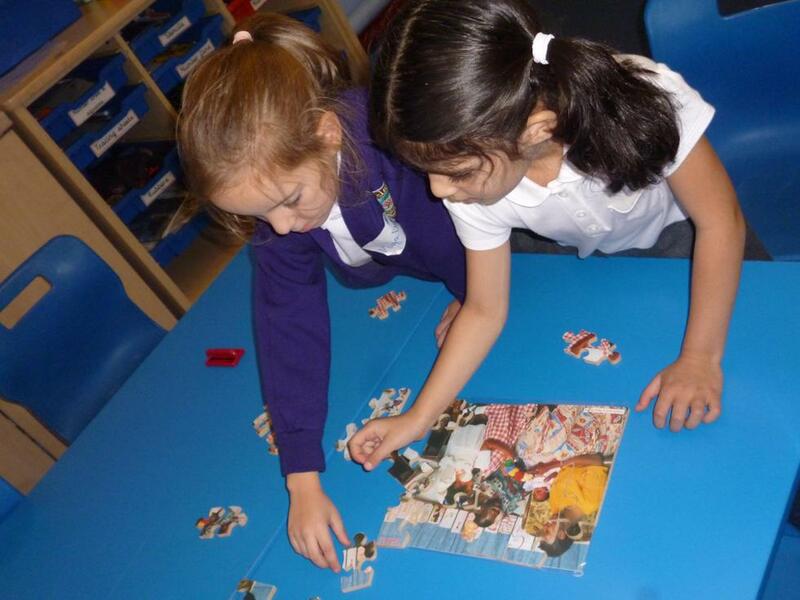 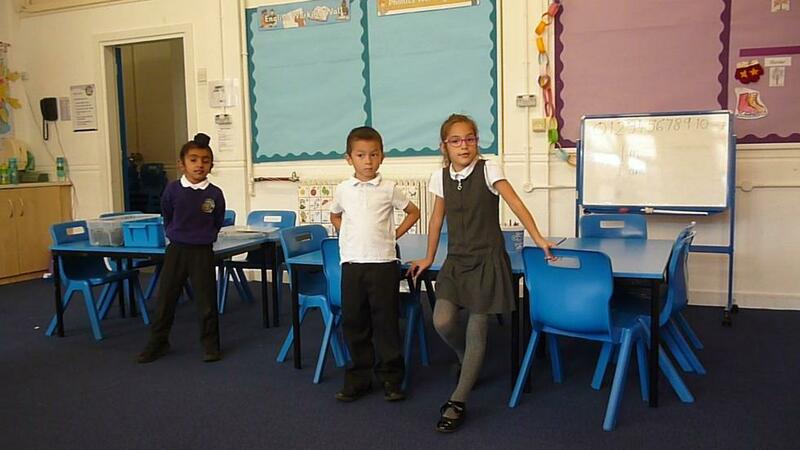 Article 28 - Right to Learn.